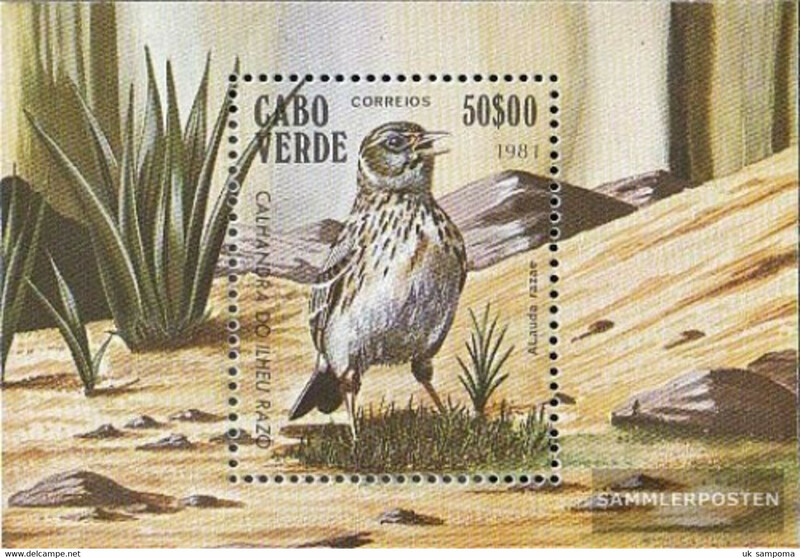 Cape Verde 1981 Desert Soil Erosion unmounted mint. 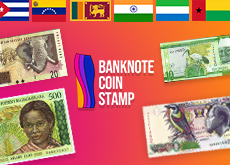 Cape Verde 1981 Constitution unmounted mint. 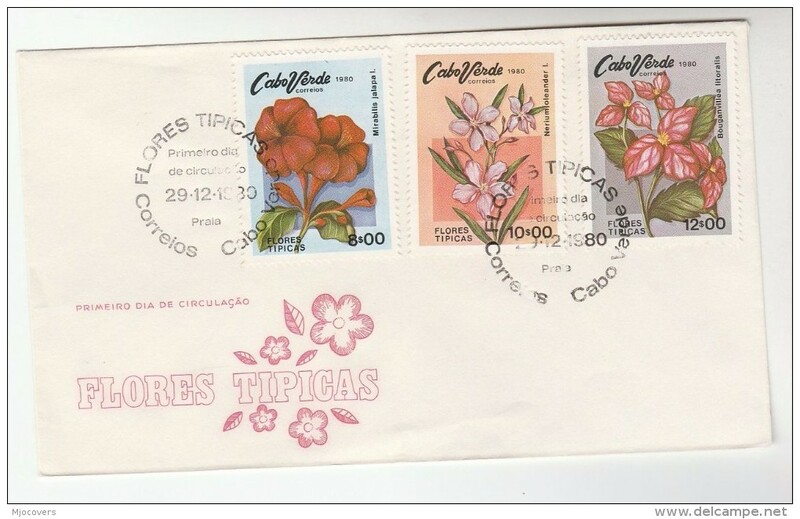 Cape Verde 1980 Flowers unmounted mint. 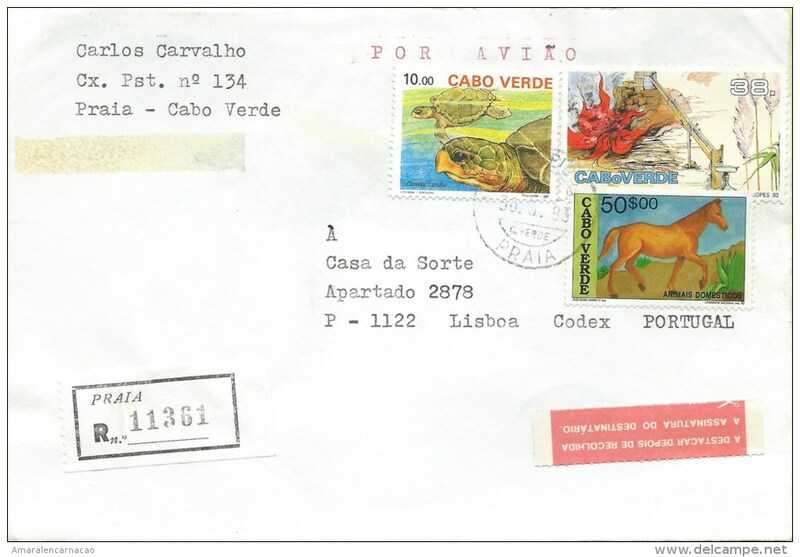 Cape Verde 1980 Freighters unmounted mint. 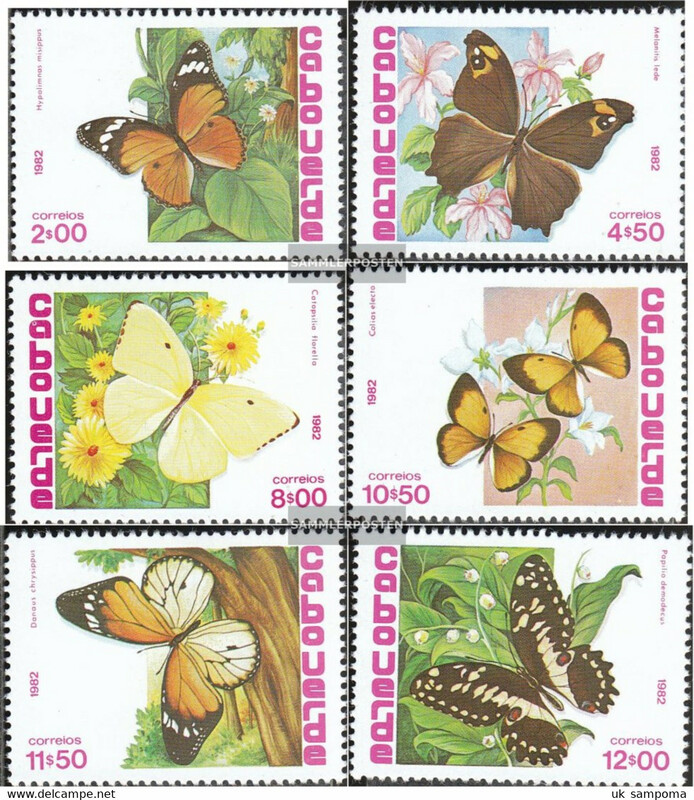 Cape Verde 1980 Marine Life unmounted mint. 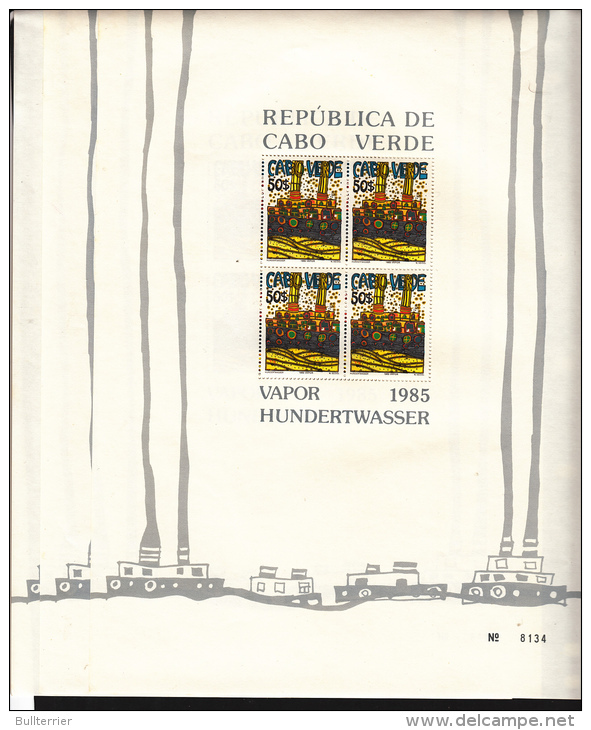 Cape Verde 1980 Independence Anniversary 2nd issue unmounted mint. 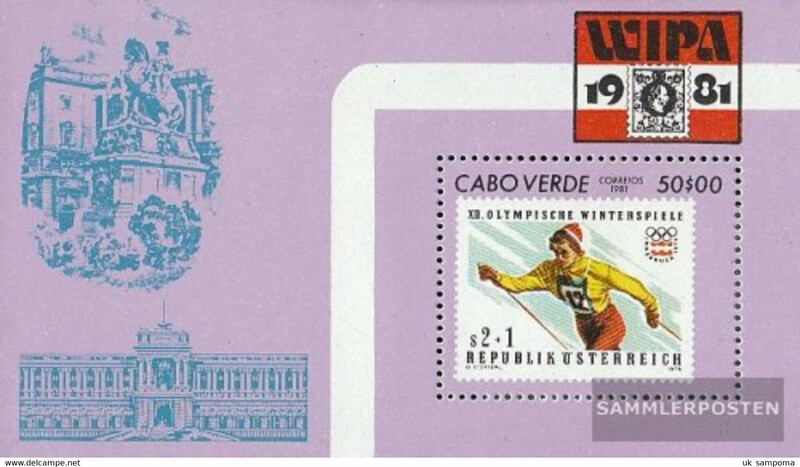 Cape Verde 1980 Olympics unmounted mint. 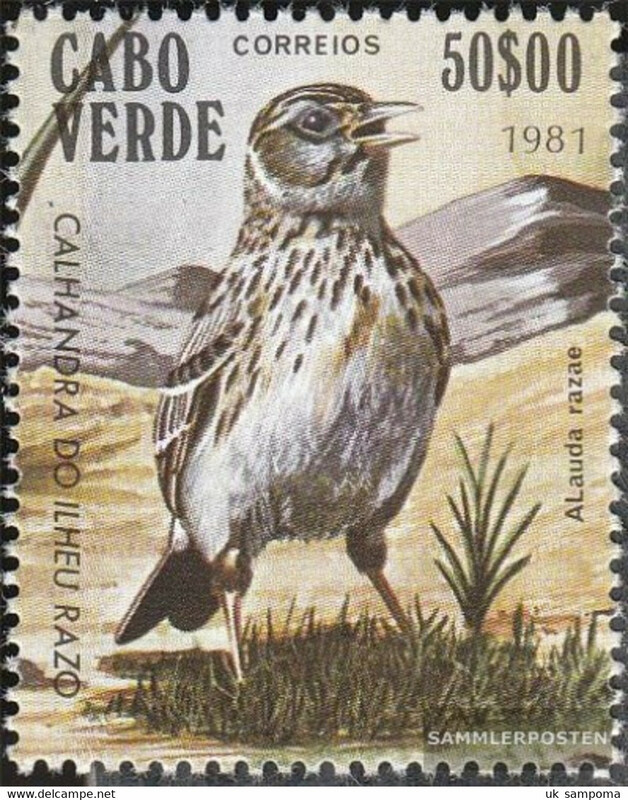 Cape Verde 1978 Human Rights unmounted mint. 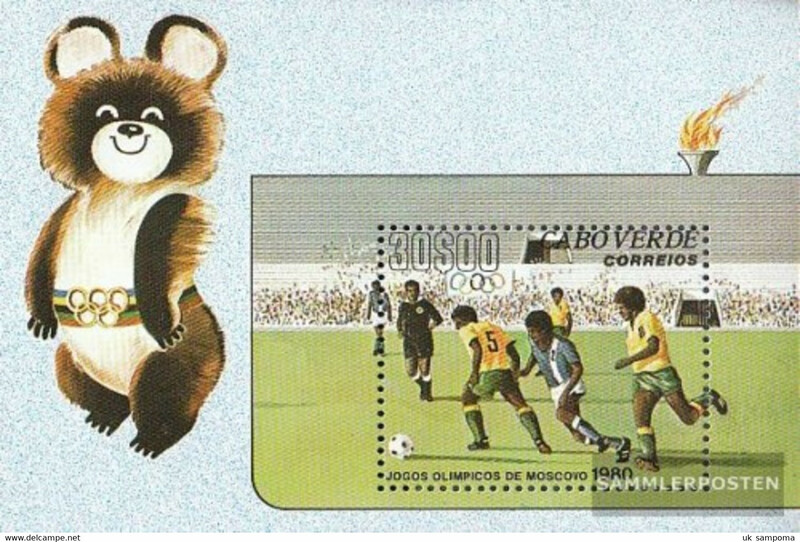 Cape Verde 1978 International Anti-Apartheid Year unmounted mint. 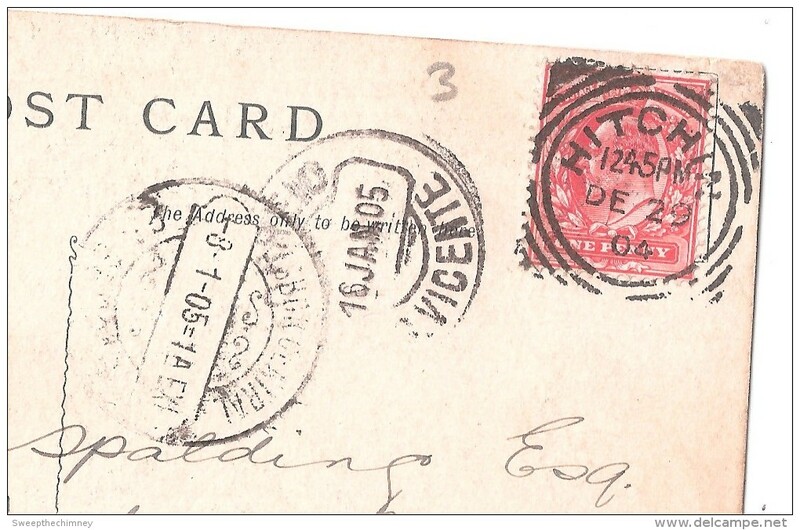 Cape Verde 1977 PAIGC Congress unmounted mint. 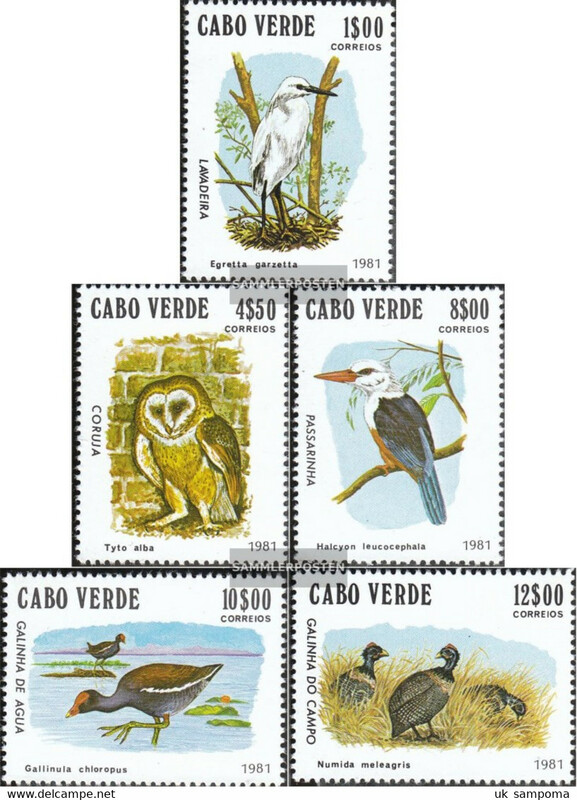 Cape Verde 1977 Craftsmanship in Coconut unmounted mint. 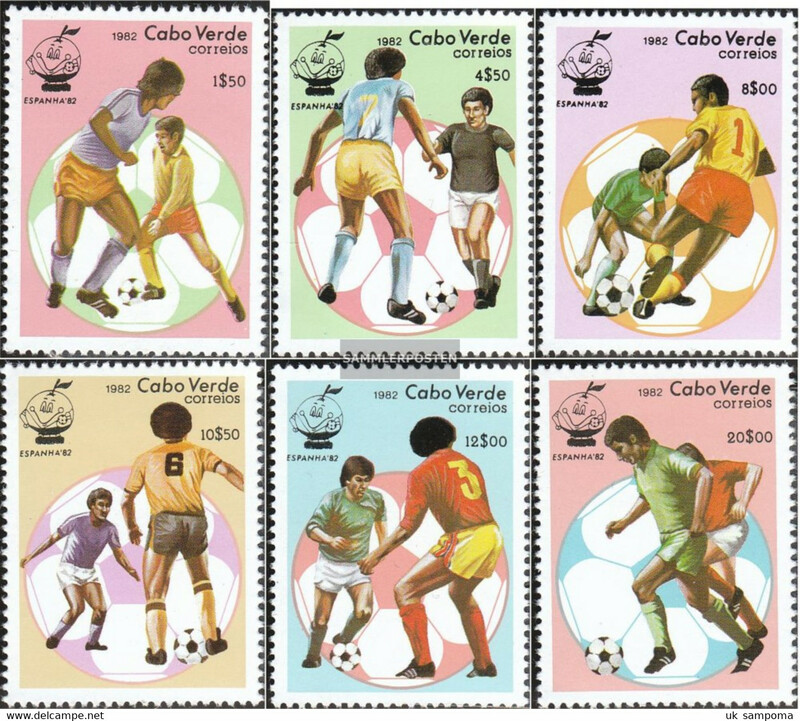 Cape Verde 1980 Olympics souvenir sheet unmounted mint. 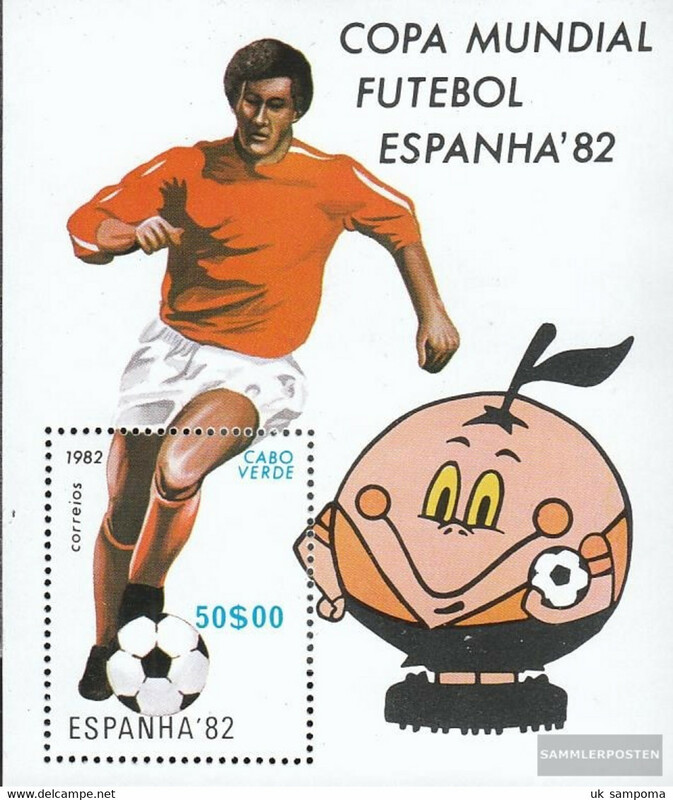 Cape Verde 1982 World Cup Football souvenir sheet unmounted mint. 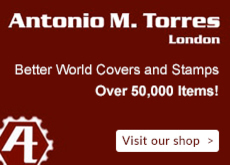 There are 2405 items which correspond to your search on Delcampe International.